The Global Cleaner Production & Sustainable Consumption Conference is currently accepting submissions of abstracts until 29th May. Together with IfM colleagues Mélanie Despeisse and Anna Viljakainen, Bit by Bit researcher Simon Ford has submitted the following abstract to the conference. Novel combinations of advanced production processes and business models offer opportunities for more sustainable production and consumption. One of these production processes, additive manufacturing (AM, also known as 3D printing), has been proclaimed as a revolutionary technology that will transform the industrial landscape. By creating products layer-by-layer it mimics biological processes and is inherently more resource efficient than traditional subtractive methods of production. Adopting AM has a number of sustainability benefits. The technology can allows companies to redesign and simplify components, products and processes for dematerialisation; be more material, energy and cost efficient in various life cycle stages; customise products according to customer preferences; extend product life through repair and remanufacturing; move towards service-based business models; decouple social and economic value creation from environmental impact; and embrace circular economy concepts. 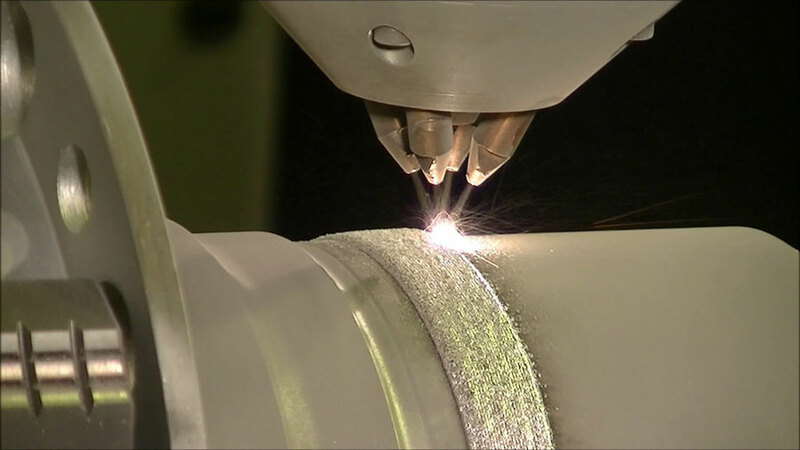 How can the application of additive manufacturing enable product life extension? How are companies using additive manufacturing to repair, refurbish and remanufacture products? How is additive manufacturing facilitating service-based business models? How do such service-based business models extend product life? To answer these questions we adopt a case study-based approach of companies that have implemented AM. Our preliminary findings indicate that the availability of AM is changing how organisations approach the repair, refurbishment and remanufacturing of products and leading to the adoption of business models in which product life is extended. AM enables product life extension through the design of more durable products and components. The GE LEAP engine which comes into production in 2016 will include AM components that are five times more durable than those currently used. Another way AM can extend product life is the make-to-order model. In this model inventory waste is minimised as spare parts can be produced locally only when needed, with lower energy intensity processes. This is particularly the case with modular and upgradable components, which are inherently more easily replaced. Early examples include Bell Helicopter and Hoover. Bell Helicopter has started to produce spare components for its environmental control systems using AM. Meanwhile, Hoover has begun to release selected 3D model files for some attachments and components through the online 3D printing portal, Thingiverse. AM enables the extension of product life through remanufacturing existing products. Caterpillar is at the forefront of remanufacturing and has been using additive cold spray techniques in its engine remanufacturing for many years. Caterpillar manages to recover 94% of engine products at their end-of-life. Following the use of AM to remanufacture the engine components, remanufactured engines can be sold in which less than 40% of the components are new. The availability of AM technologies for repair, refurbishment and remanufacturing creates incentives for companies to adopt service-based business models. Such business models can align sustainability and business needs. For example, they have proven highly profitability for companies in the aerospace sector where providing maintenance services allows the manufacturer to satisfy its customers’ needs for a high level of flight utilisation. Rolls-Royce is famed for its “Power by the Hour” approach. Applying AM further enhances its service-based business model because it allows repairs to be conducted more locally, quickly and cost effectively. Through examining and reviewing these and further cases, this paper will provide a typology of the ways through which AM can enable product life extension, along with the benefits and challenges of the various approaches.